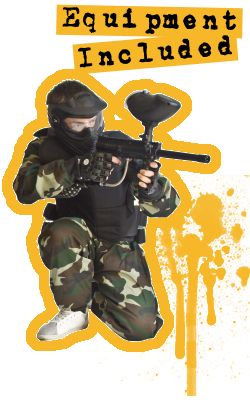 Your Pure Paintball ticket includes all the equipment you need to participate in a fun and safe day of paintballing. 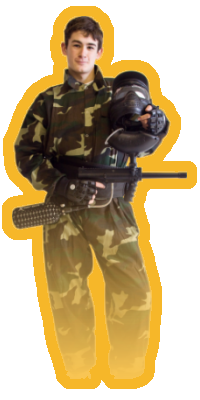 Some venues may offer additional optional equipment at an extra cost. These extra options are subject to availability and costs will vary from venue to venue.